We get questions from time to time from readers about vegetable gardening , particularly container gardening. Thought it might be useful to post a few of them here in case they answer any questions you may have. Q: Can I raise my all vegetables in containers? A: Yes. If you put a little effort up front, you can grow all or most of your vegetables in a container vegetable garden . Q: Does a container vegetable garden take up less space than the traditional in-ground garden? A: It's amazing the small amount of space required for container gardens. Remember, you don't have to have all your containers in one space. 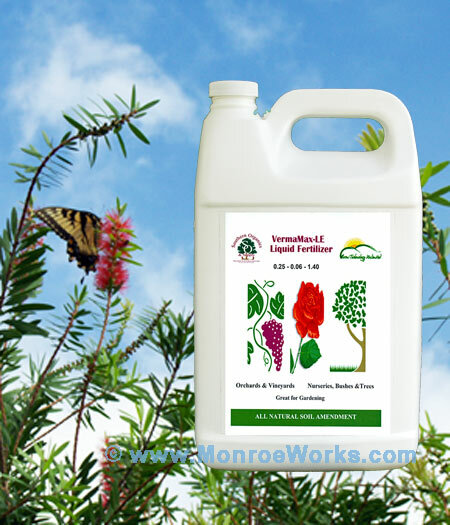 You can spread them around to take advantage of any area in your yard or patio. Q: What kind of soil should I use to fill my containers? A: Vegetable containers should have a soil-less mix. Check out our potting soil mix that we used to fill our garden containers. Q: Do vegetable garden containers require extra watering? A: Garden containers do require watering almost every day. However, by setting up this self-watering container garden system (or something similar), watering frequency can be cut container drastically. Q: How much fertilizer do I use in my vegetable container garden? A: By using the above mentioned soil-less mix and adding "micro-nutrients" liquid fertilizer and soil inoculate to the self-water reservoir, you have sufficient, organic, slow-release fertilizer that is ideal for container gardening. Q: How about pests attacking my vegetable container garden? A: The good thing about container gardening is you can incorporate "companion planting" in your vegetable garden plan. 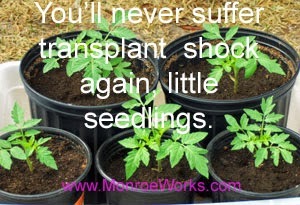 You can also alternate or mix-up your containers to further confuse any pests that may visit your garden. Container vegetable gardening makes it easier to rotate vegetables which will aid in limiting disease and pests. Q: Do vegetables in containers produce as much as in-ground growing methods? the container is placed to provide the proper amount of sunlight required for the plant. Q: Can I use container gardening year round for growing vegetables? A: Yes. Plant cool weather crops in the late fall, early spring. Vegetable container gardening also makes it easier to protect and extend the season on warm weather vegetables because you can either move them or add shade cloth and frost protection as needed. 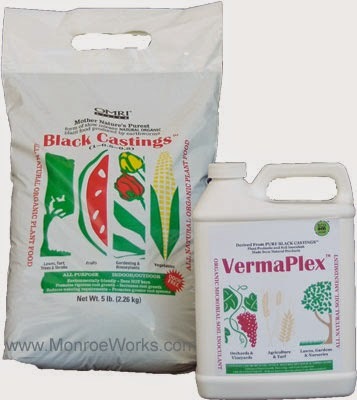 Pure Black Castings : Slow release, OMRI listed, organic fertilizer we use in our vegetable garden. Castings help the soil retain moisture. 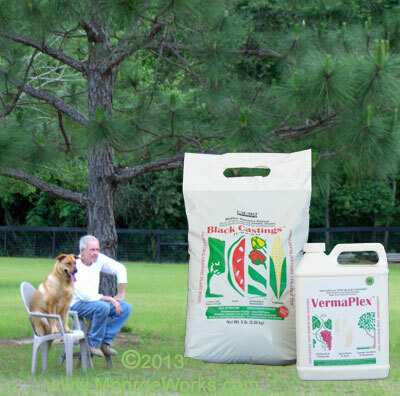 VermaPlex : Liquid fertilizer soil inoculant. 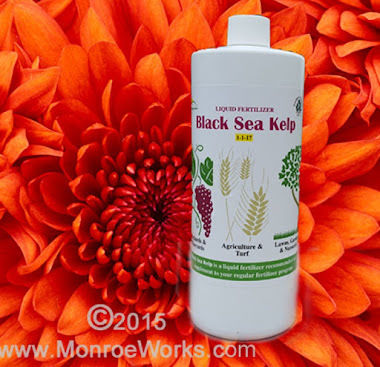 Adds microbes to the soil and provides constant, micro-fertilize to self-watering containers. Red Worms : Making vermi-compost is pretty easy and red worms are the premier composting worm. Vermicompost adds rich worm castings and organic content to garden soil.